Many people use travel to escape. If you're looking to escape the mayhem this Thanksgiving, we've got the perfect list for you. Just because you're escaping turkey doesn't mean you need to escape delicous food altogether. And what better place to enjoy delicious morsels than France? 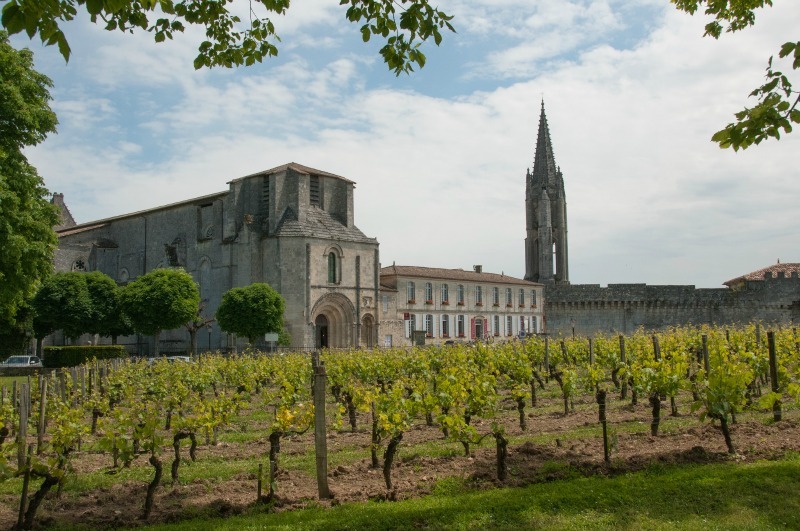 With Gourmet Touring you will be introduced to the French wine tasting culture, going on exclusive tastings at some of the most magnificant Chateau wineries in the Bordeaux region. With a nice balance of free time and guided tours, this trip is the perfect break from the rat race. A visit to Medellin is sure to leave you refreshed and invigorated. 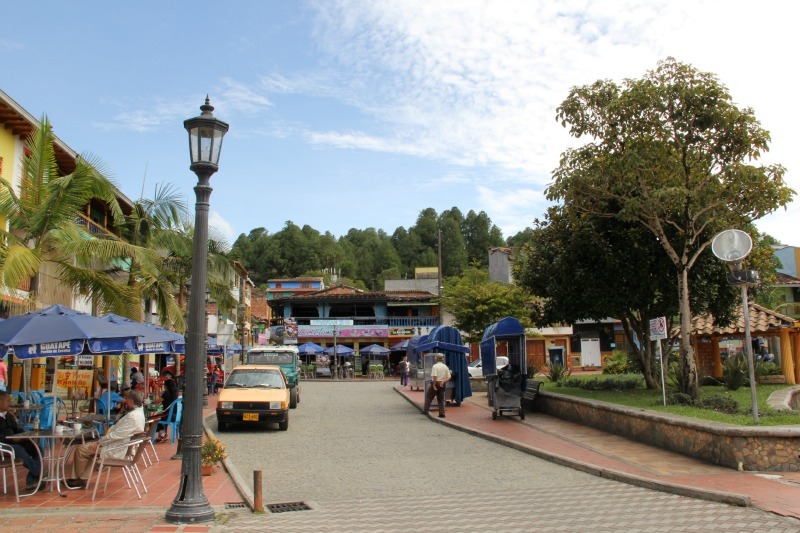 This charming, picturesque city in north eastern Colombia has increased in tourist popularity recently and shows no signs of stopping. Colorful towns, great food and drink, plenty of adventure activities, and you'll have the opportunity to experience it all on this trip with Pacific Delight Tours. 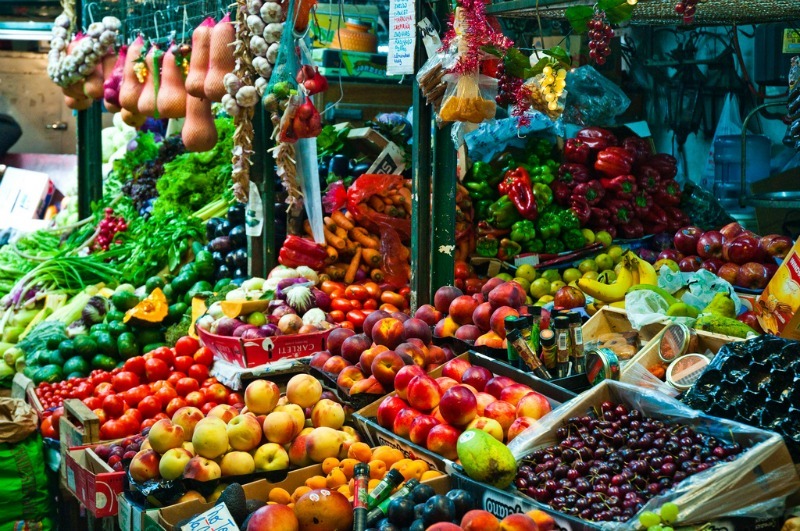 Sample the best of Argentinian cuisine on this delightful 3 day trip in Buenos Aires with Intrepid. Learn how to make South American classics in cooking class, enjoy an authentic dining experience at parrilla, and even do a little wine tasting. The ideal way to enjoy a short vacation. 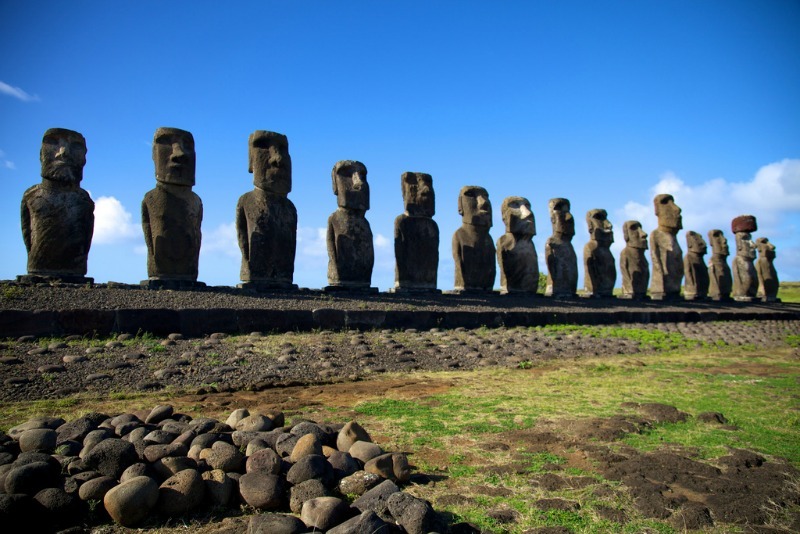 Satisfy your inner archaeologist with a trip to the enigmatic Easter Island. This G Adventures tour will visit the famous statues as well as dive into the history of the surrounding area. And it's only 4 days giving you time to plan an extra day or two of sightseeing! 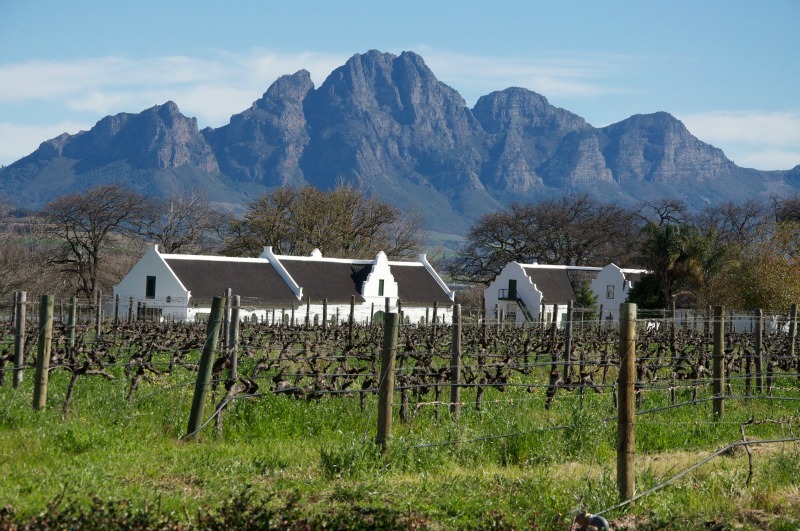 If you don't mind the flight, a winetasting trip to South Africa is the perfect getaway. Throw in some great white sharks and you have the recipe for an unforgettable adventure. You'll also visit Robben Island to see Nelson Mandela's former prison cell, and take a scenic drive through the southern part of the Cape Peninsula. As an added bonus, the weather in South Africa in November is brilliant. 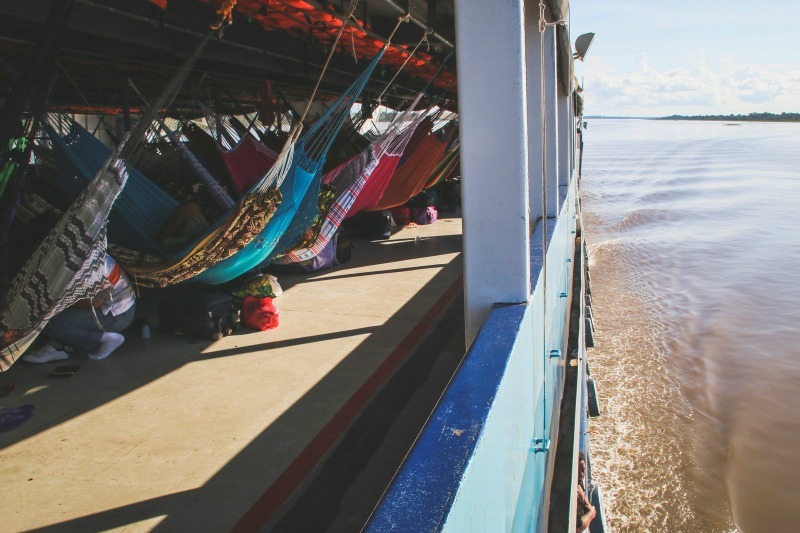 What better way to enjoy your vacation than on a relaxing Amazon river cruise? Aboard a smaller size vessel than normal, this tour allows you to traverse narrower channels and explore tributaries not accessable by larger boats. Teeming with wildlife and plant life seen nowhere else on earth, the Amazon Rainforest is truely an unforgettable experience. How does taking a walking tour in Ireland sound? 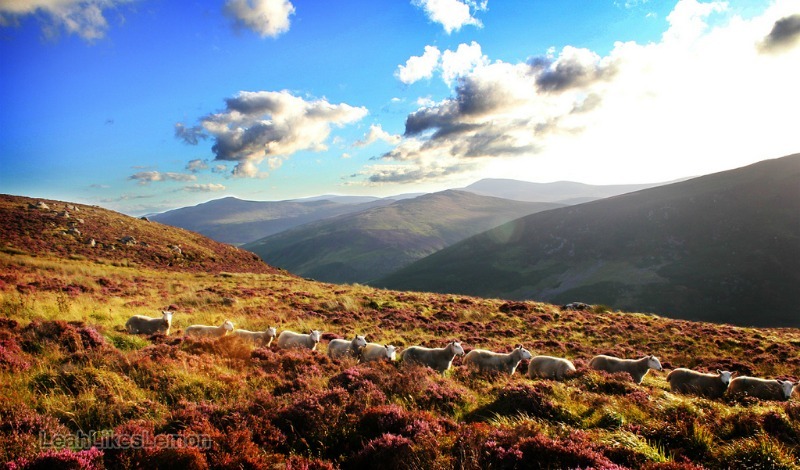 While the weather will be a bit nippy, your soul will surely be invigorated after 5 days of taking in the sights and sounds of historic County Wicklow. In one of the most picturesque parts of Ireland, you'll encounter gorgeous views as you wind your way through backroads and forest paths with Walking Connection. 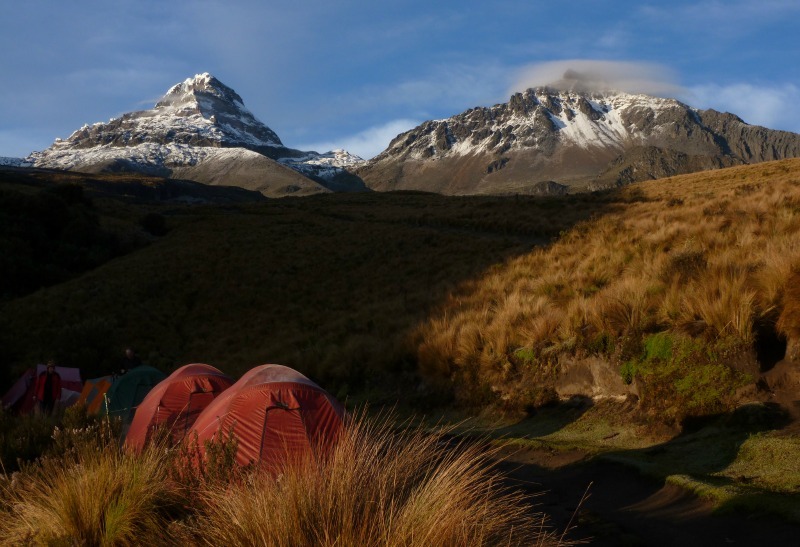 See Ecuador from horseback, river raft, and mountain bike on this Row Adventure tour. Take in the incredible beauty of the country over 5 action packed days, augmented by delicious food and drink. 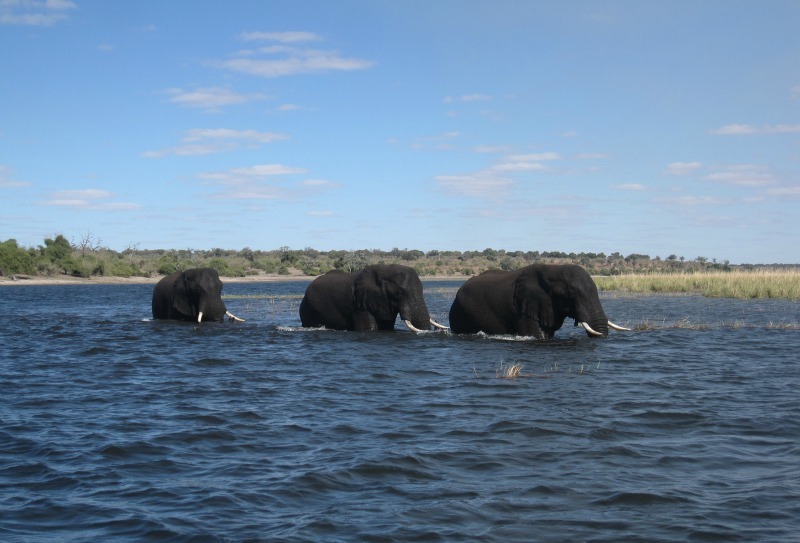 Lonely Planet named Botswana their top place to visit in 2016. And Thanksgiving is a great time to go to avoid the crowds. On this short but impactful safari from Absolute Africa, you will encounter much diverse wildlife and have the chance to take in the incredible African landscape. 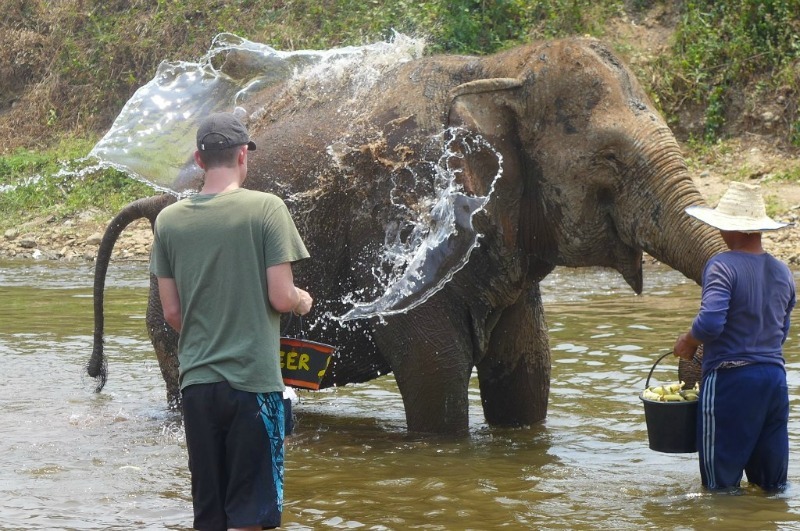 What better way to spend a vacation than taking care of elephants? While it's just incredible to be around such magnificent gentle giants, you will also gain invaluable education about what certain sanctuaries are doing to save these brilliant creatures from decades of mistreatment. This Intrepid tour also allows plenty of free time to explore around Chiang Mai. Do they serve turkey in any of these locations? Ecuador multi sport sound awesome and Colombia is also on my list! This article really tempts me to ditch the thanksgiving feast and hop on a plane! I simply love all these pictures as well!